Listing courtesy of Wyman Green Blalock Rl Est Inc. Ask a question about E 35th Ave, or schedule a tour. This vacant land located at E 35th Ave, Bradenton, FL 34211 is currently listed for sale by Wyman Green Blalock Rl Est Inc, with an asking price of $1,695,000. 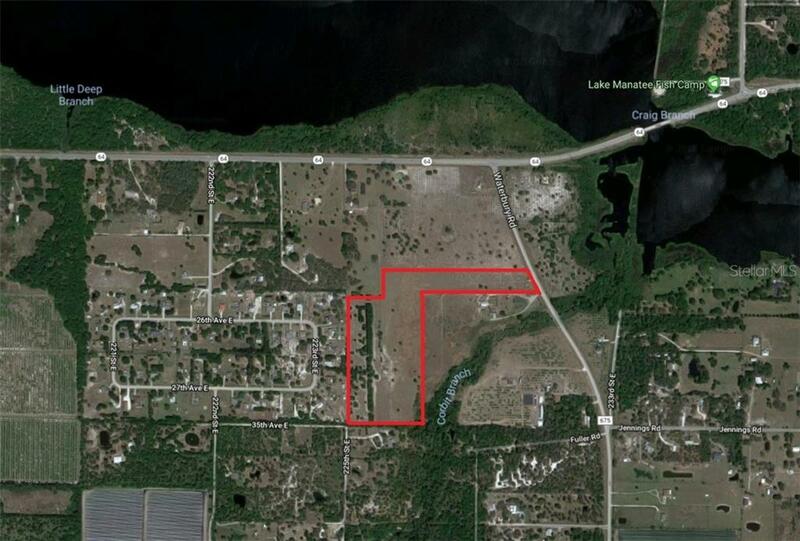 The property has approximately 31.39 acres. 35th Avenue is located in the East Manatee area.